As millions of shopping lovers make the rush to stores for the best items to buy, consider a gift of beauty and luxury with bathroom accessories turning bathing into a spa-like experience. On many occasions, people are only purchasing the bare essentials for the bathroom. Bath items like the tub, toilet, vanity and mirror are a few to name. But what about the various products on the market that were created for luxury? 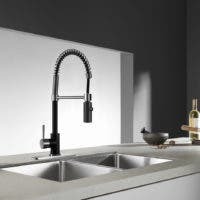 Many homeowners have the basic amenities, but the following are a few things that could be a nice addition. Many homeowners own clawfoot tubs. Clawfoot bathtubs still remain popular for vintage bathroom designs. For those who have a clawfoot tub, there are a variety of gifts to help them get more use out of the luxurious item. Find any website or magazine that highlights vintage bathrooms and you’ll see tubs with a soap and sponge caddy (bathtub shelf). As placement over the tub’s basin, it’s an ideal product for holding bath accessories while reclining in your bath. 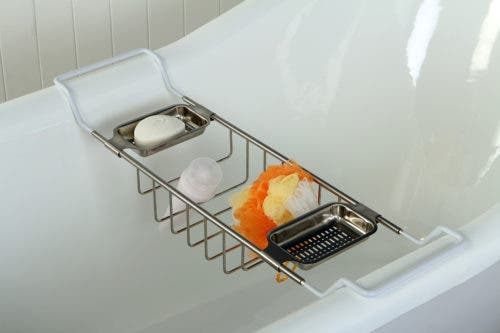 Add a clawfoot tub soap holder to make the tub’s surroundings feel complete of necessities during the bathe. 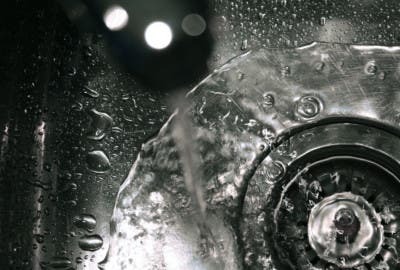 Standard shower heads serve the basic function of spraying water in one direction and in one speed. Additionally, these products can allow dirt and grime to build up easily over time. 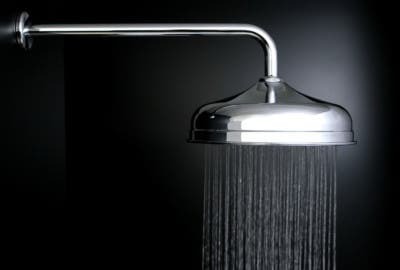 There are particular shower heads that are self-cleaning and made to limit buildup. Other styles have multiple spray settings to give the user different options for their wash. Aside from the rainfall jet pattern there are also massage sprays and stream sprays that combine both together, each providing a different type of therapeutic experience. Many homeowners lack the amount of desired storage for linens. Ease concerns by having a matching set of accessories. 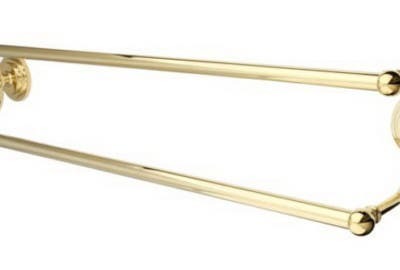 From double towel bars to towel racks, Kingston Brass has you covered. Many consumers add a toilet paper holder with the same material and finish to complete the set. 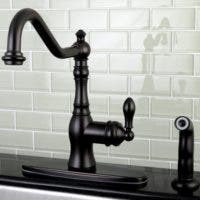 Others obtain a robe hook as well as glass shelf and toothbrush holder for ‘jewelry’ near the sink. All these are ideal gift options adding more surface area to the room where homeowners can place candles, linens and more. Find more ideas in our bath accessories page.